Last week's solar eclipse was a spectacular and rare natural phenomena we could all enjoy safely with solar glasses. Since its occurrence, however, the latest phenomena to sweep our nation is Hurricane Harvey. This week, our thoughts and prayers are with the victims of this devastating hurricane and the men and women working tirelessly to provide relief to those affected. If you were nowhere near the hurricane, you can hear their stories by searching the web or turning on any news channel. We've even felt its impact here at Grace to a certain degree when our Latin America Business Development Manager, Tacito Loschiavo, was grounded in Mexico during the initial impact of the storm. 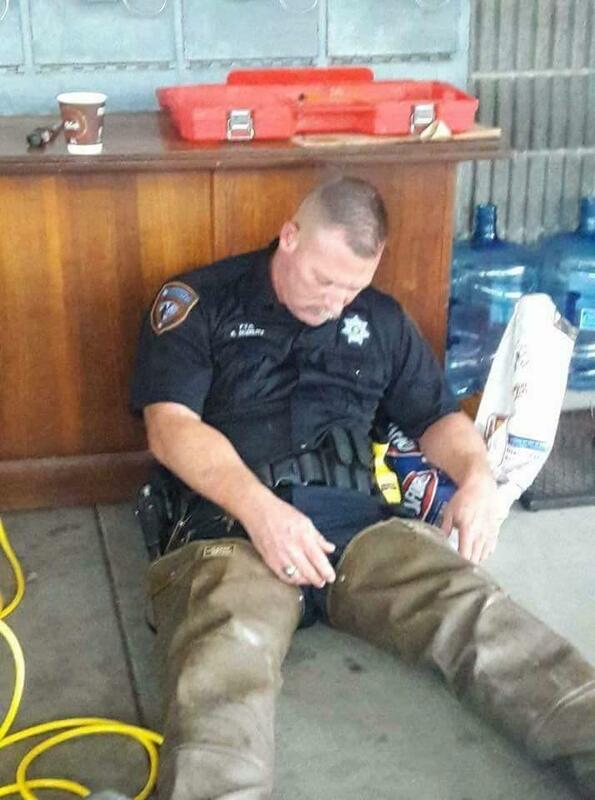 This policeman worked countless hours helping victims of Hurricane Harvey until he passed out from exhaustion. It's such a strange feeling to see people working so incredibly hard while your life is continuing normally. But for those still affected, as of right now, this event is transitioning away from a major tropical weather event and more into an aftermath event and a flooding event. 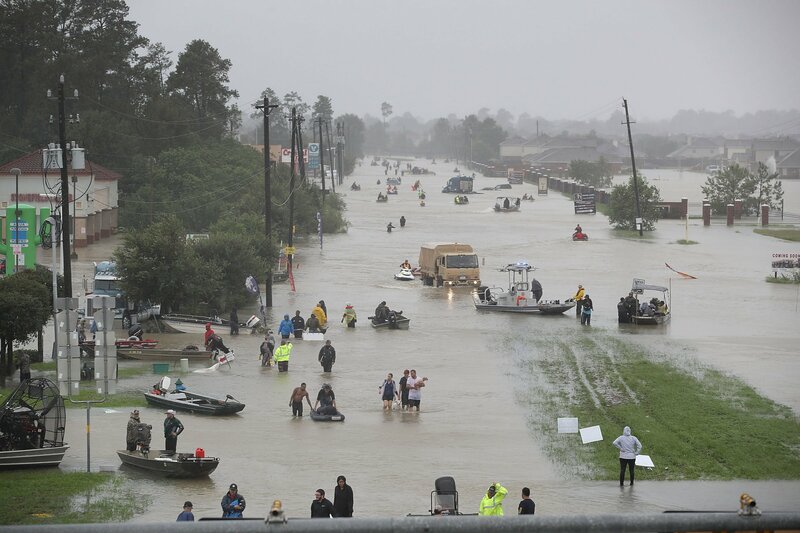 If you feel compelled to help with the aftermath in any capacity, we've provided a link below to the Red Cross where you can donate and help aid the victims and emergency responders. Regardless, please pray for them! 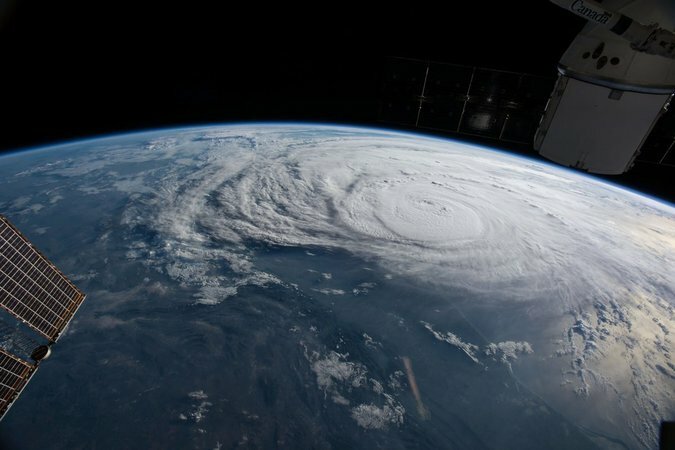 Please pray for the victims and responders of Hurricane Harvey.